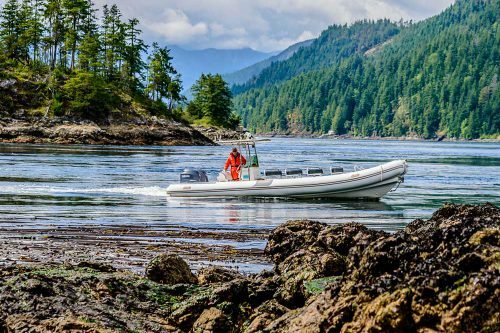 Explore the wildest reaches of the Sunshine Coast on the latest adventure from West Coast Wilderness Lodge. Our breathtaking zodiac excursions will take you on exciting tours of islands and inlets, rapids and waterfalls, and diverse wildlife. After a leisurely breakfast, travel by zodiac up mighty glacier-carved Jervis Inlet. 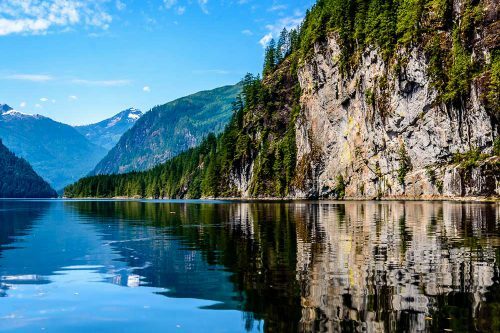 Your destination is world-renowned Princess Louisa Inlet. On the way, you will cruise past looming, craggy granite bluffs and ancient First Nations rock paintings. Princess Louisa is considered the jewel of the Sunshine Coast, with glacier-fed Chatterbox Falls at its head. After an easy hike along the cedar boardwalks of this unique rainforest, stop for lunch at the foot of the Falls. With coffee and cameras in hand we will hunt for sightings of seals and sea lions, eagles and osprey as we cruise the waterways. In autumn, grizzly bears wander into the Skwakwa watershed from Tobe Inlet to the north of Princess Louisa. Visit us in September or October, and you may see one of these powerful animals as they feed along the shore. This adventure is $215 per person. 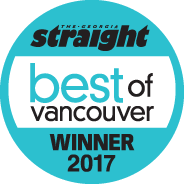 Explore the village of Egmont on an exciting one hour long, zodiac tour. 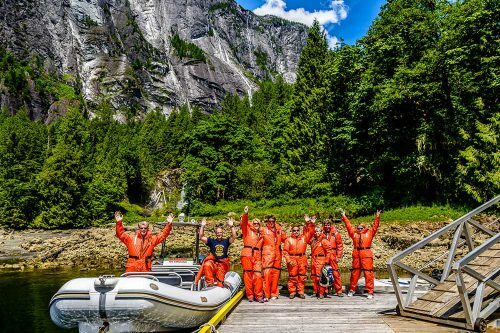 Experience the power of the currents as we surf next to the world’s best kayakers in the Skookumchuck Rapids, before heading out to Lone Tree Island for a visit with a friendly colony of seals. 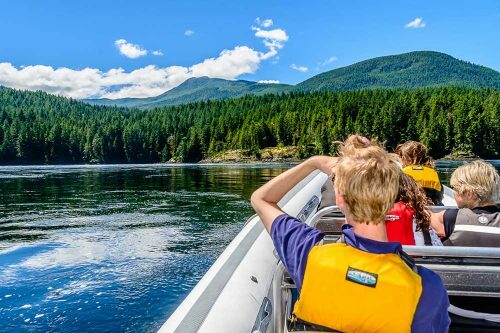 Explore parts of Sechelt Inlet and, depending on the tides, the Skookumchuck Rapids.